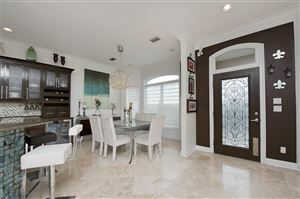 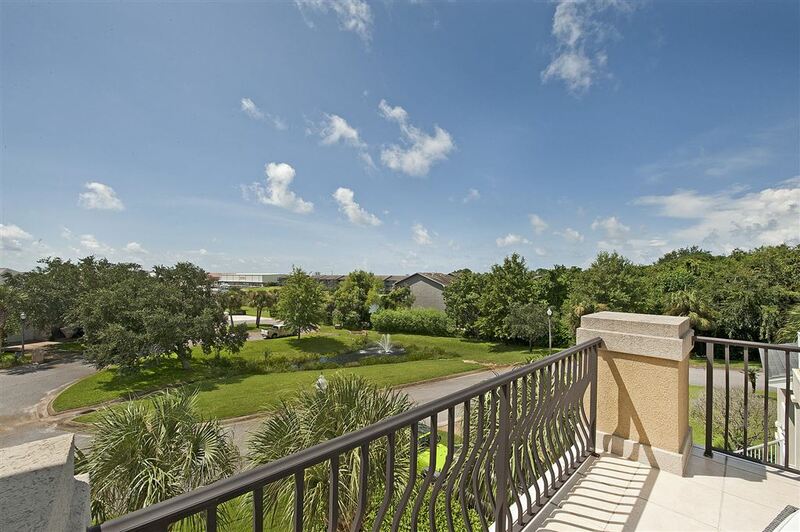 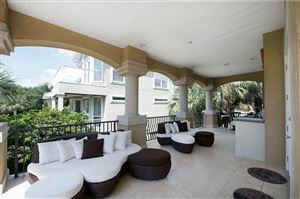 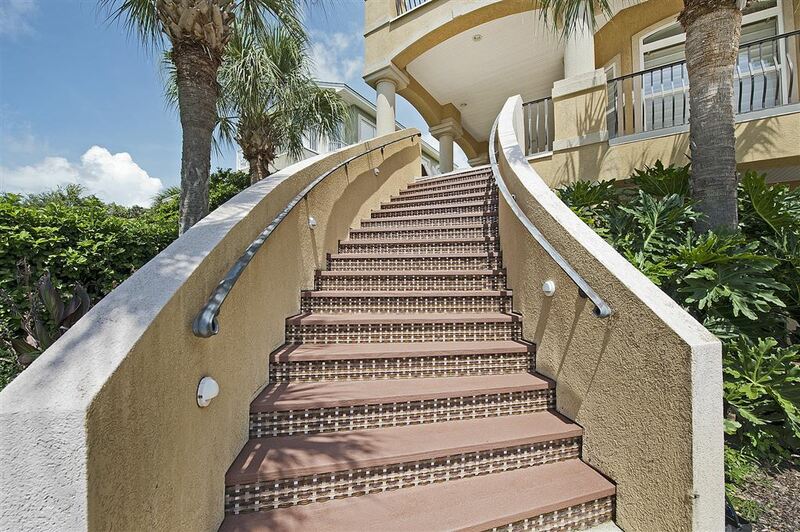 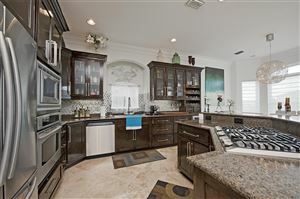 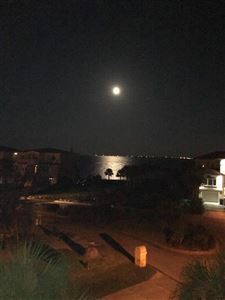 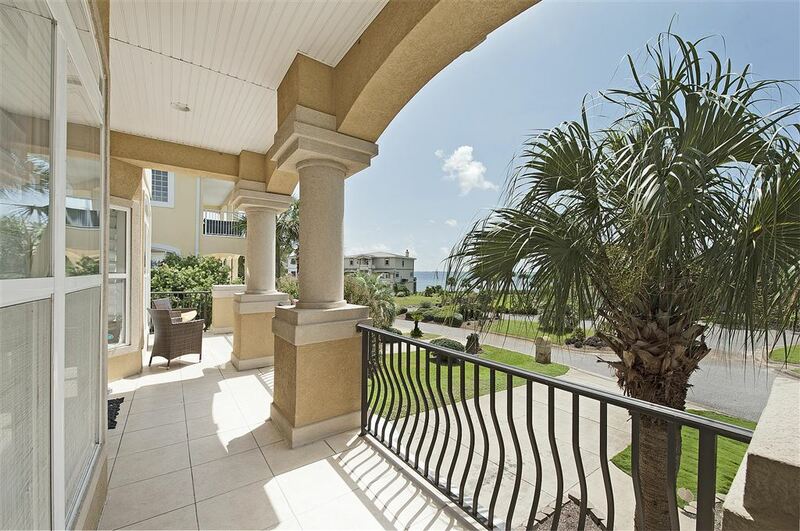 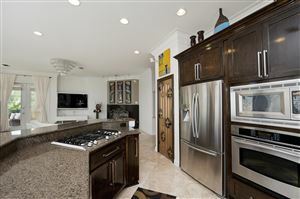 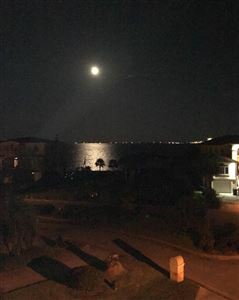 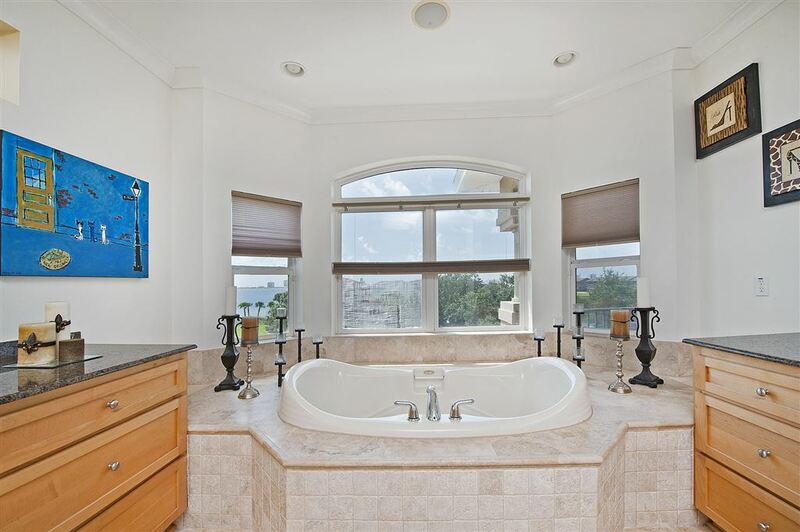 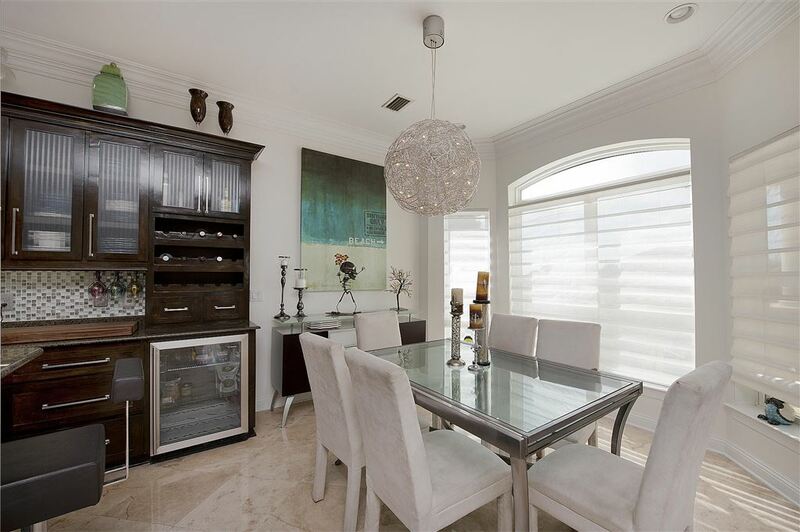 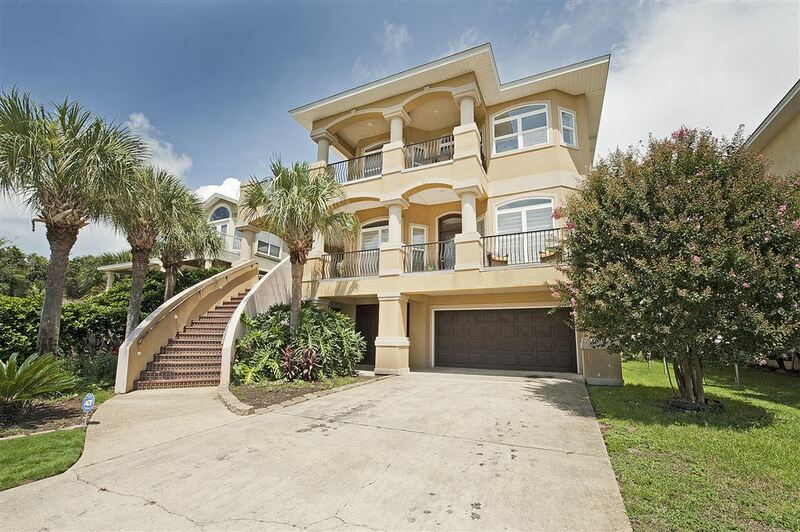 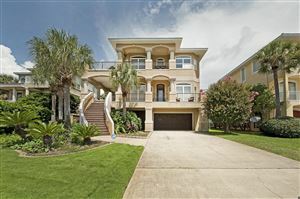 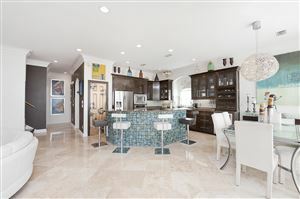 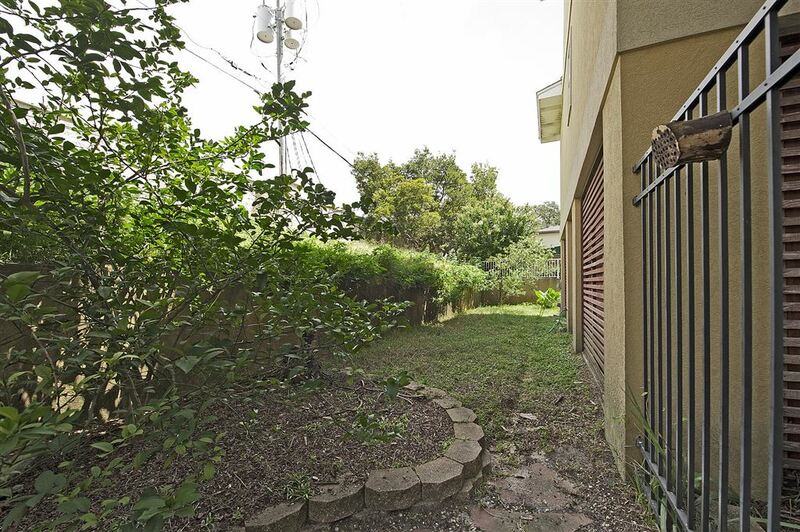 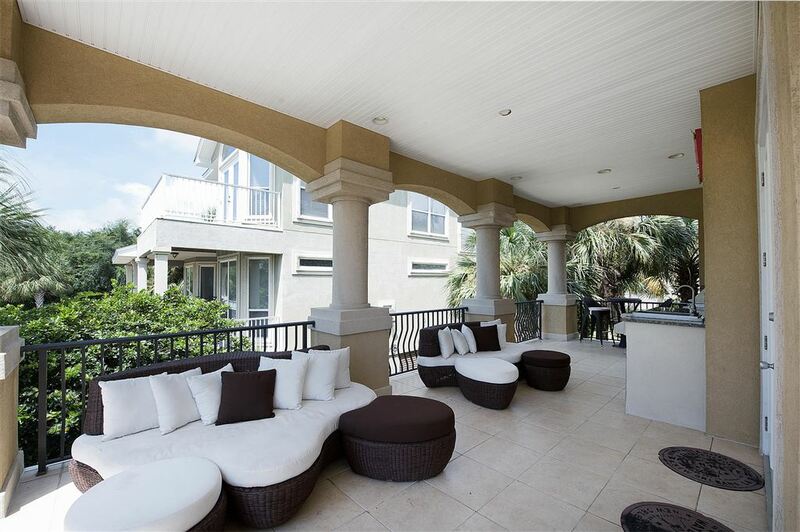 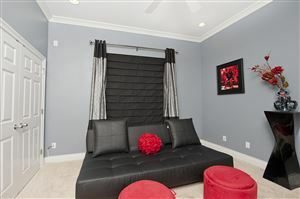 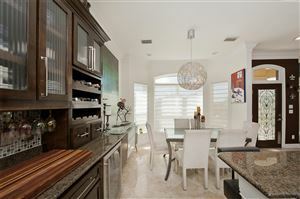 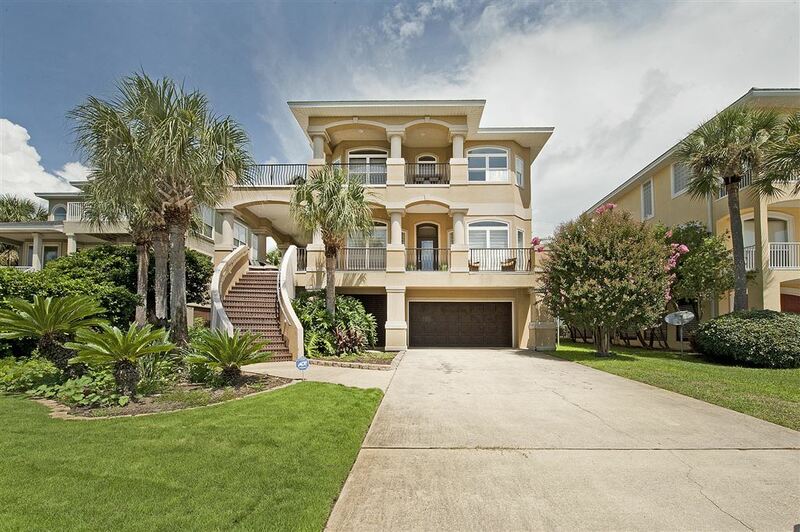 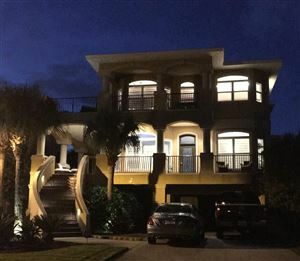 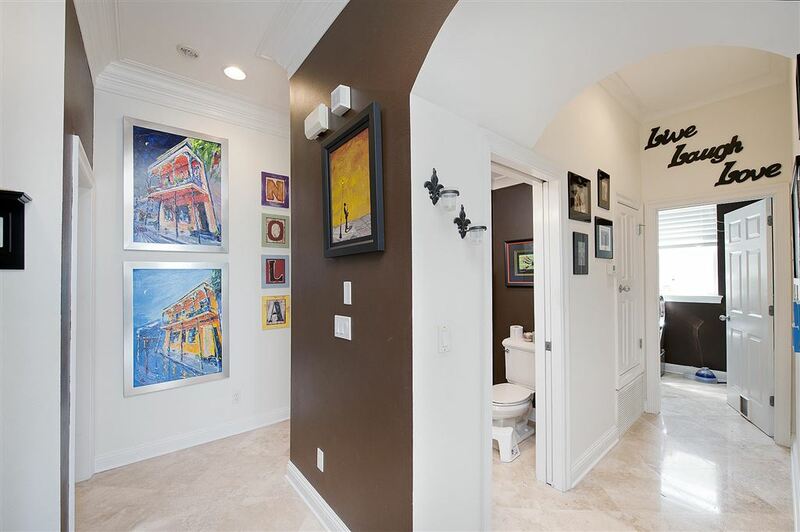 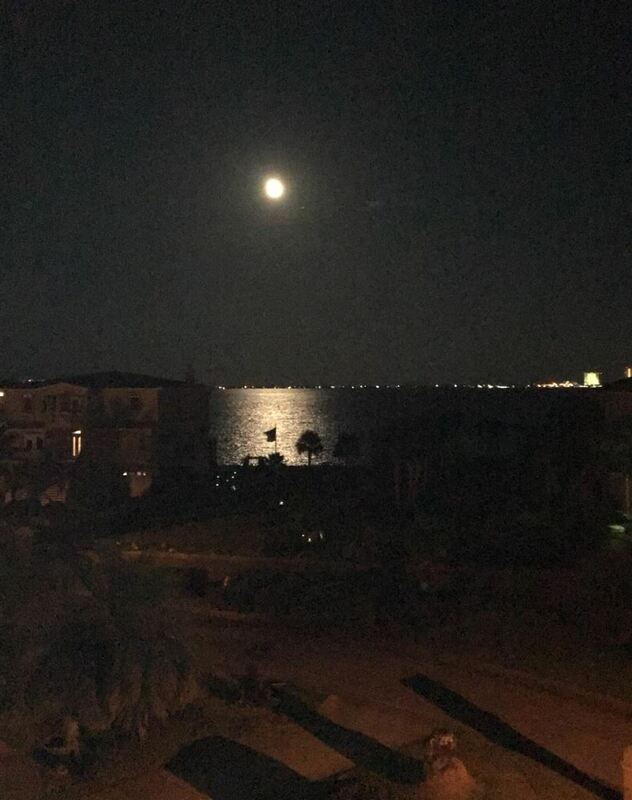 Magnificent sound views in the prestigious gated community of Eventide in Gulf Breeze Proper. 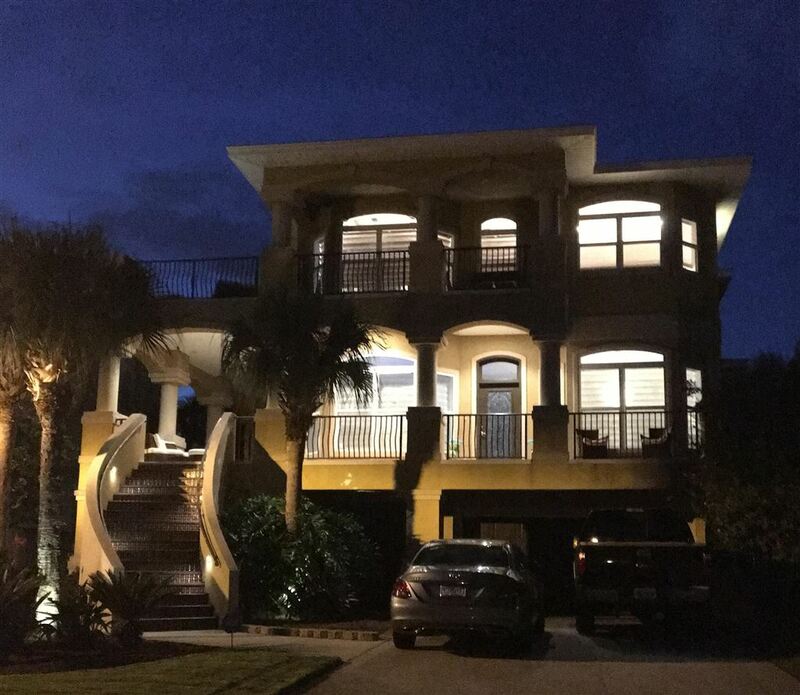 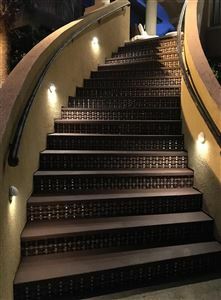 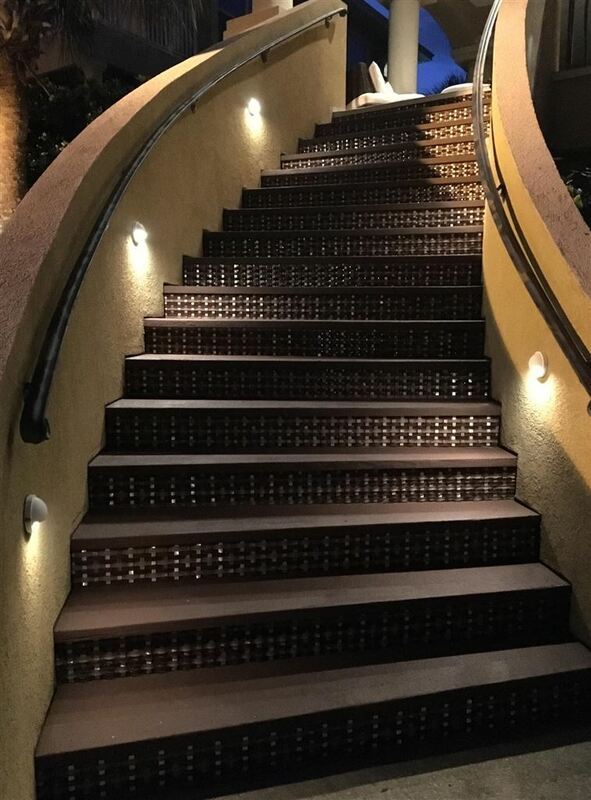 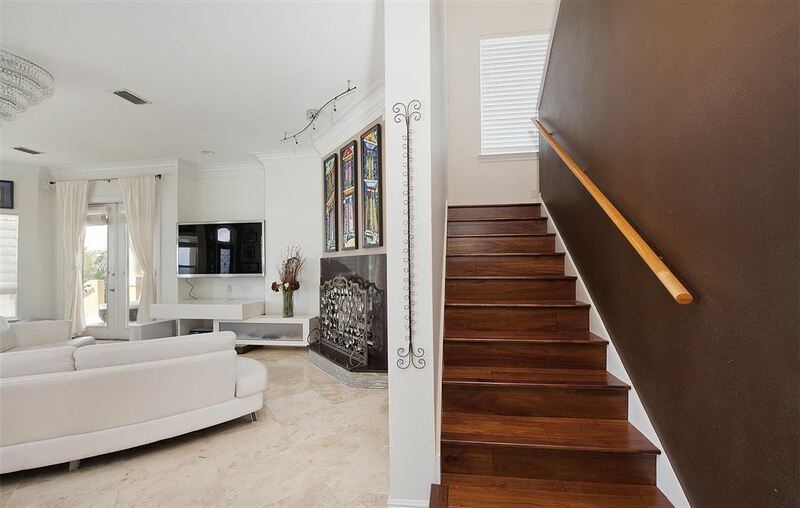 This 3 story home provides surprises on every level. 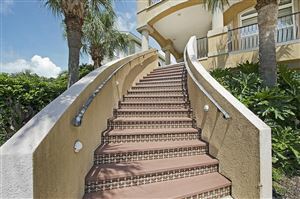 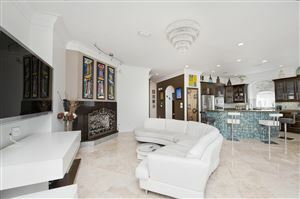 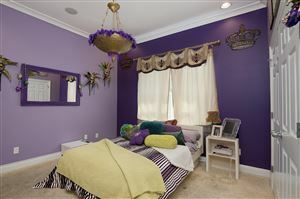 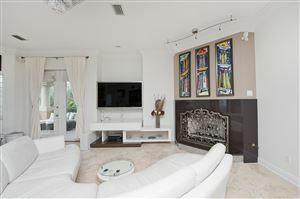 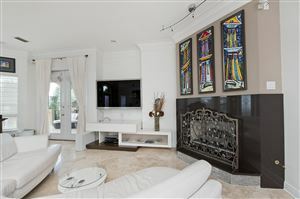 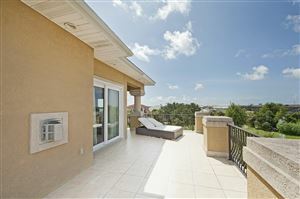 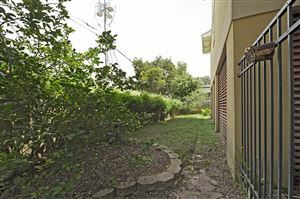 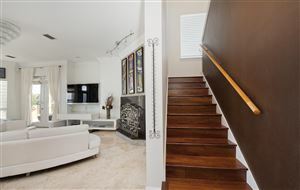 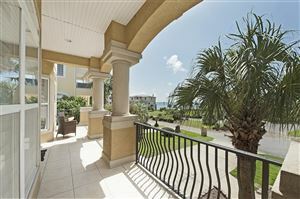 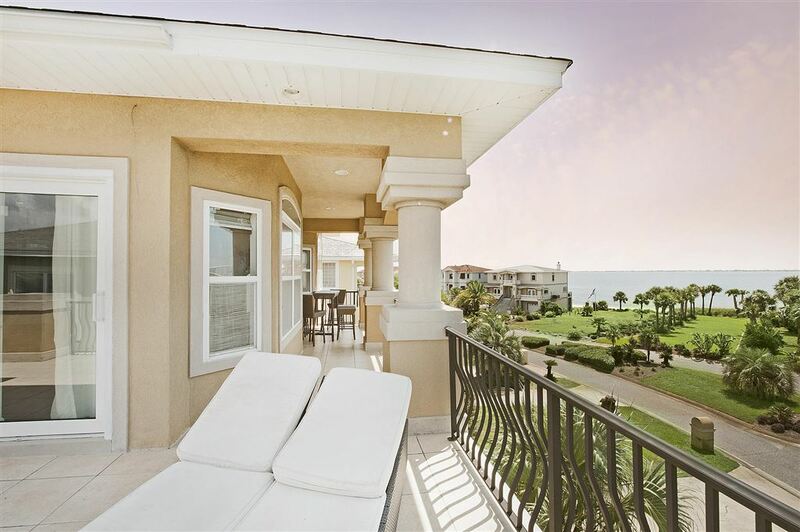 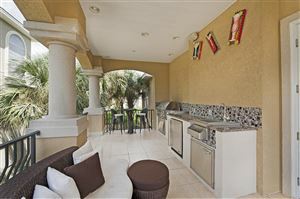 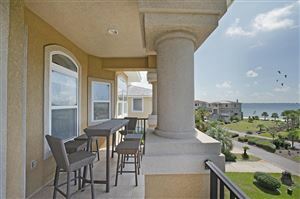 The top floor boasts with spectacular wrap around balconies & views of the sound. 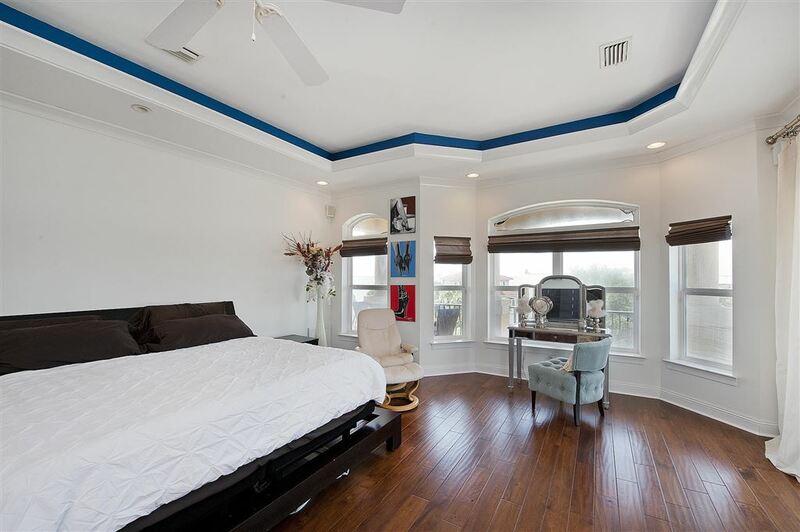 The master bedroom displays beautiful wood floors opposite tray ceilings.The middle floor is made for entertaining with an outdoor stainless steel kitchen which leads into a bright and comfortable living room and kitchen. 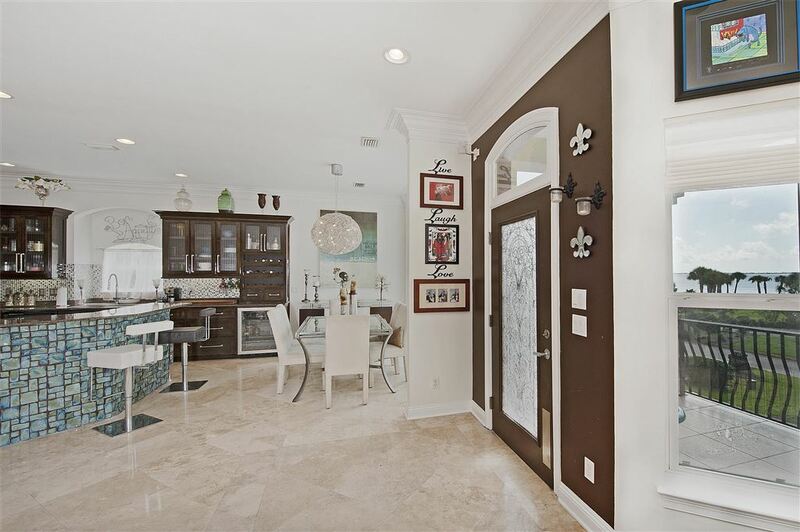 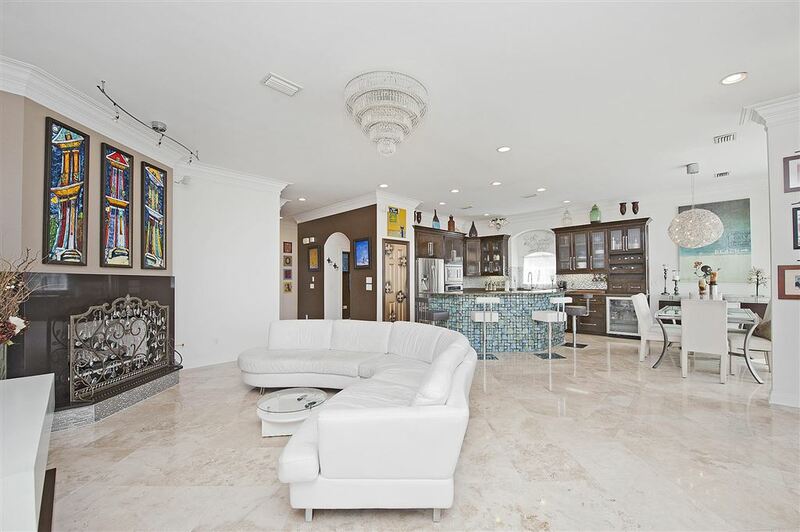 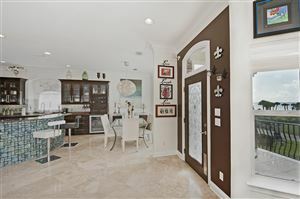 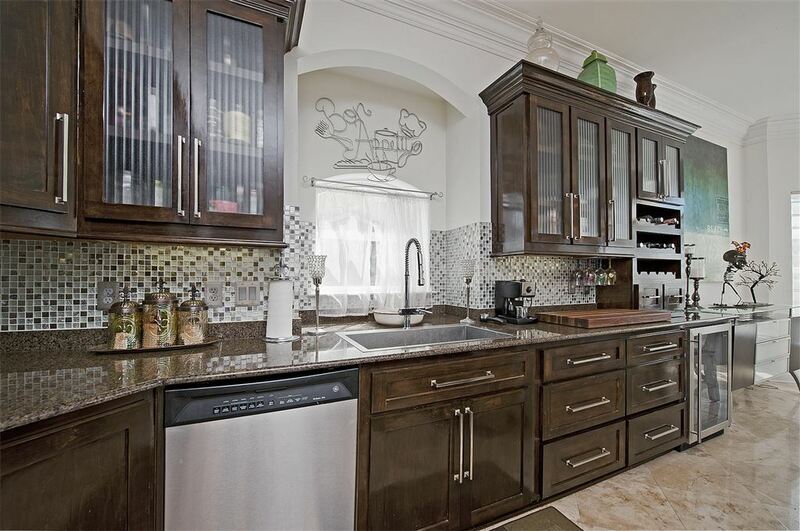 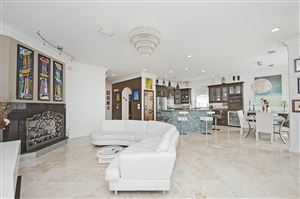 The indoor kitchen is a perfect mix of contemporary and old world.. adorned with beautiful mosaic tiles, travertine tile floors, and stainless appliances. 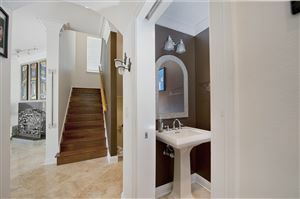 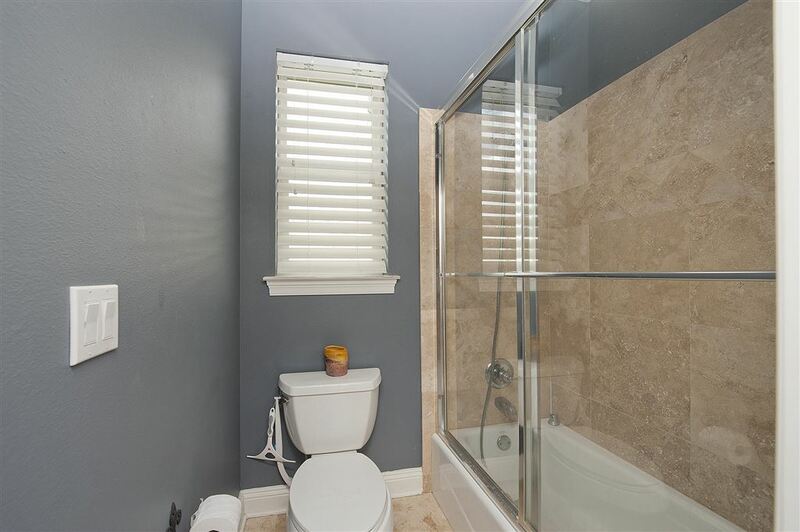 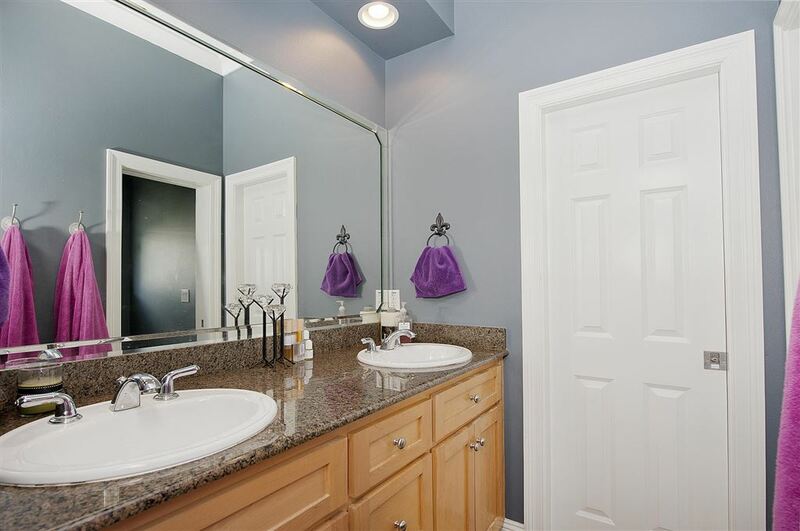 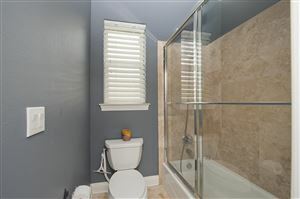 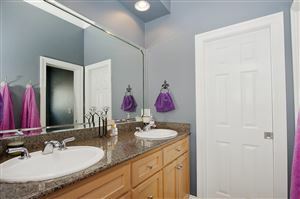 Carbon filtered water throughout entire house & steam shower. 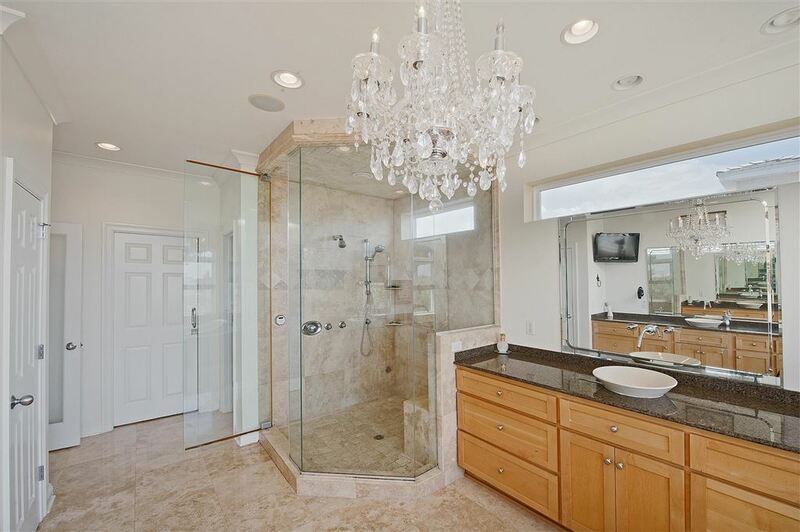 Refrigerator, washer & dryer, and living room chandelier do not convey.